The procedure is designed to shape and resize the nose, which can be performed both around the rhinoceros and the top of the nose. Sometimes the correction is aimed at improving patient's breathing process (septoplasty). Open rhinoplasty usually involves one small cut across the skin between nostrils. Its aim is an exposure of the bone and cartilage structure, which is very convenient for the surgeon, giving him great visibility. Closed technique does not involve any cuts on the outside, the entire procedure is performed inside the nose. 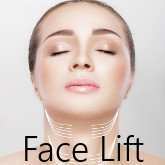 Non-surgical technique, which is performed only if patient does not have nasal cannula, which causes the lowering of the tip of the nose. The technique is performed by inserting a suitable filler. 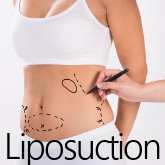 As mentioned previously it is a non-surgical technique and the duration of the procedure is around 2 years. Rhinoplasty surgery is usually performed under general anesthesia, however, we realize that many different clinics do offer local anesthesia. From our point of view, local anesthesia is not a convenient method for this procedure, both for the patient and the surgeon. 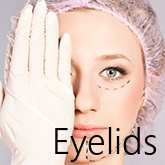 Nowadays general anesthesias are performed with high caution and the fear that accompanies them is unjustified. Very low number of cases with after surgical complications has been confirmed by many anesthesiologists. In either case, this decision is discussed and made during medical consultation between the patient, an anesthesiologist and a surgeon. This type of surgery does not involve any long recovery process, therefore, the patient is free to return to his normal activities after only a few days. Hospitalisation lasts up to 24 hours, while in case of complications patient stays for the constant observation until his full recovery and the decision about possible discharge is made by the surgeon. In case of any aforementioned problems, the surgeon along with his medical staff will be available to assist. Such cases are very rare, but every patient needs to be aware of the pros and cons of the nose correction. There will be follow-up visits within a few days after the surgery to check patient's regeneration process. The sutures used for the surgery can be classic or absorbable (this type of sutures is particularly desired, due to the fact that it does not need to be removed). 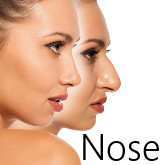 Basic information about nose correction surgery. First mention about nose correction occured in VI century BC in India. Rhinoplasty techniques were carried out by Sushruta, who described reconstruction of the nose in the Sushruta Samhita, his medico-surgical compendium. In later times, many followers drew on the experience of the doctor using his technique for his own purposes. Nowadays the aim of nose correction is a right shaping of the nose (surgical goal), as well as its functioning (septoplasty). Both nose and eyes are the most characteristic parts of the face. The goal of nose correction is to integrate the nose with the rest of the face so that it looks the most naturally, without depriving it from its functionality. Patients who decide to undertake nose correction procedure, do it purely to improve appearance of their nose (removal of nasal hump, nose size correction in relation to facial balance, raising the tip of the nose etc), but also to improve its functionality (breathing problems, snoring etc). During medical consultation, is it essential to provide the surgeon with information regarding any possible treatment or taking any medications. First and important step that needs to be taken before the surgery, is carrying out all the necessary tests required by the surgeon. It is essential to inform the doctor about any medical problems, which may cause requiring some additional tests to be taken before the surgery. The are no huge contraindications for the surgery, however, it is important to remember not to overuse alcohol and smoke excessively just before. 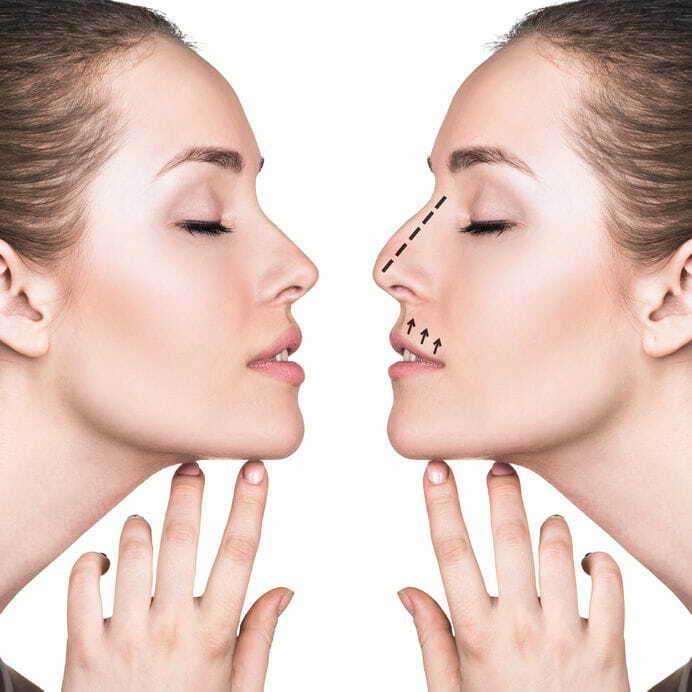 Nose correction surgery is performed in a clinic by the plastic surgeon, who has his own medical staff to assist him, as well as anesthesiologist, with whom medical consultation is done before the surgery. Surgery is performed under general anesthesia by intubating the patient. This is the safest method which is confirmed by anesthesiologists. The duration of the surgery is around 1 to 2,5 hours, but it can also depend on the difficulty of the procedure. 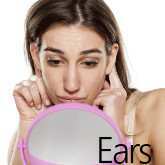 Generally speaking there are 2 techniques of nose correction: open rhinoplasty and closed rhinoplasty. The decision about which technique will be most suitable for the patient will make the surgeon during medical consultation. Open rhinoplasty: this technique is used when both rhinoplasty and septoplasty need to be performed on the patient, or in special cases which involve small cuts of the nose (the technique is very rarely used in Poland). Closed rhinoplasty: technique used in procedures which involve the cartilage part of the nose (sometimes even bone part). The cuts are done inside the nose. Usually after the surgery the patient stays in the hospital overnight, under the watchful eye of the medical staff. The surgeon visits the patient the next day to assess his health condition and makes a decision about a possible discharge of the patient. In most cases there are no bigger pain afflictions. Most frequent irritations are caused by the swelling and bruises, as well as sore throat and nasal discharge. The are follow-up visits which are necessary to access patient's health condition and well-being. The sutures used in the surgery are classic or absorbable but its choice depends mostly on the length of patient stay. Already after 3-7 days you can return to your normal daily activities. In most cases the patient will need to wear small gypsum, which job is to protect nose in the first few days after the procedure. Within first 30/40 days it is important to avoid all dangerous situations, which could lead to potential nose injuries (contact sports). Can I sunbathe after nose correction? Of course yes, but the surgeon decides how long the patient needs to stay away from sun (usually a few weeks). When do I see the final effect of nose correction? Every surgery has its own rules and it is hard to generalise everything, but the average time of waiting to see the final effect is around 6 to 9 months. 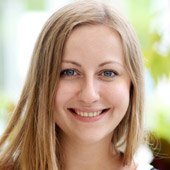 Is it possible to have rhinoplasty and septoplasty done at the same time? Of course yes. Very often patients, whose normal nose functionality is worsened and they are not satisfied with its look, decide to undergo these 2 procedures together. From medical point of view there are no contraindications. In order to find out more information regarding the surgery and everything concerning rhinoplasty, please feel free to contact us via email or by phone. We will be more than happy to provide you with all the details you need.